The (Not So) Daily: Game Of Thrones Season Four 15 MINUTE Preview ! So, yeah...that happened. Guess a lot of us were busy watching The Walking Dead premiere last night! 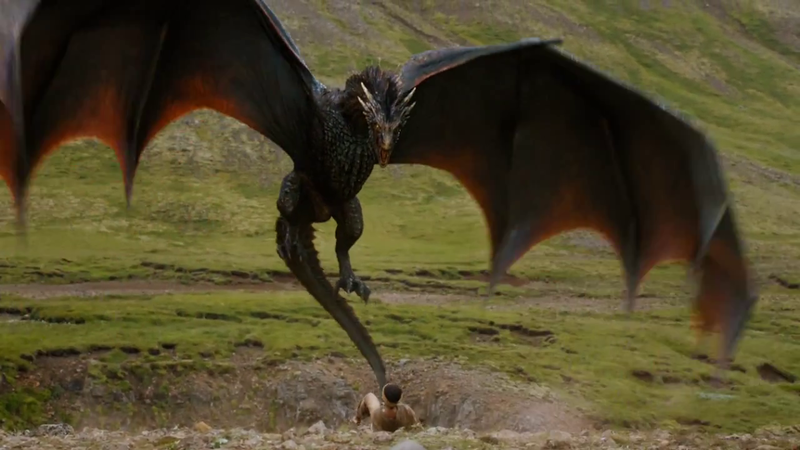 Game of Thrones, Season Four premieres April 6th, 2014. Feel free to squee in the comments below.